Here is the beginning of many more Endless Cards to come! 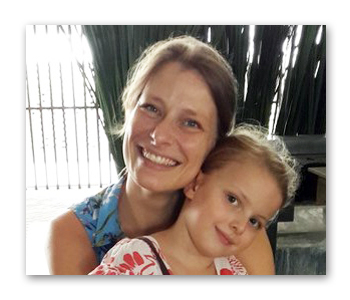 I am so excited to show off our new design and concept for Hattifant Endless Cards. Aren’t they beautiful?! 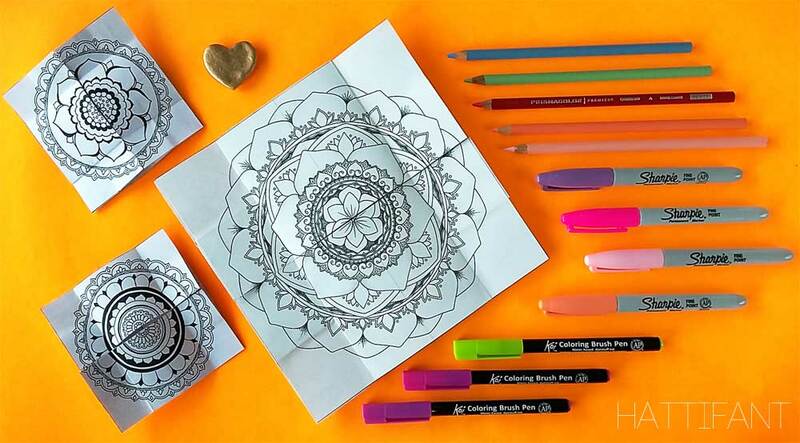 This time we have this gorgeous GIANT Mandala Endless Card and two little ones for you to color and craft. The video shows you also how to make them. So keep on watching if your looking for just that! 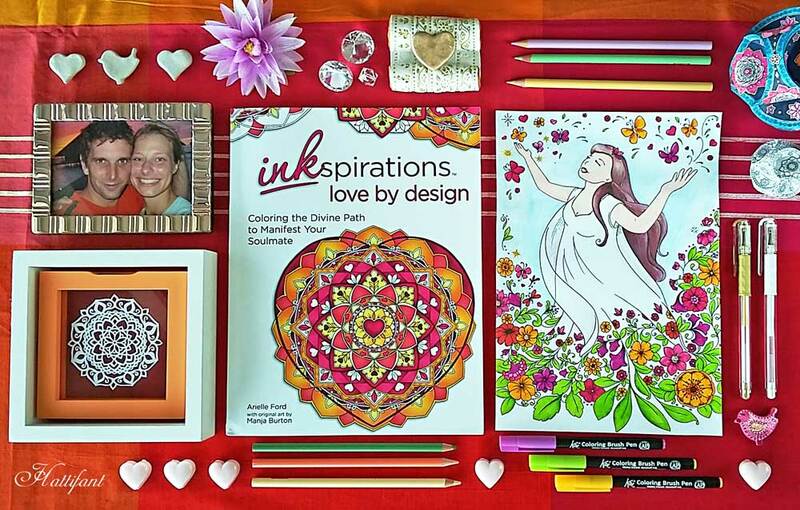 The BIG Mandala Endless Card is a great size to color. 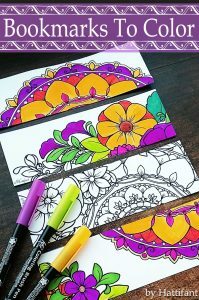 This Mandala Card with together 4 normal coloring book sized Mandalas will keep you busy for a little while! But wow will it be worthwhile! 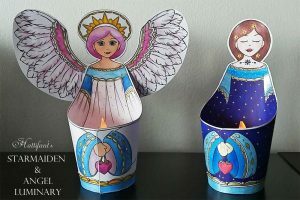 The smaller ones are rather cute and come with an envelope for you to craft also. That way you can send your card straight away without hunting after a fitting envelope. Yes, of course you can download straight away! ^_^ But read on so that you know what you get!!! 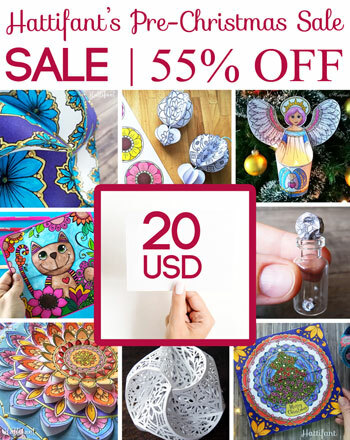 If you love Hattifant crafts you might want to consider getting this bundle!!! 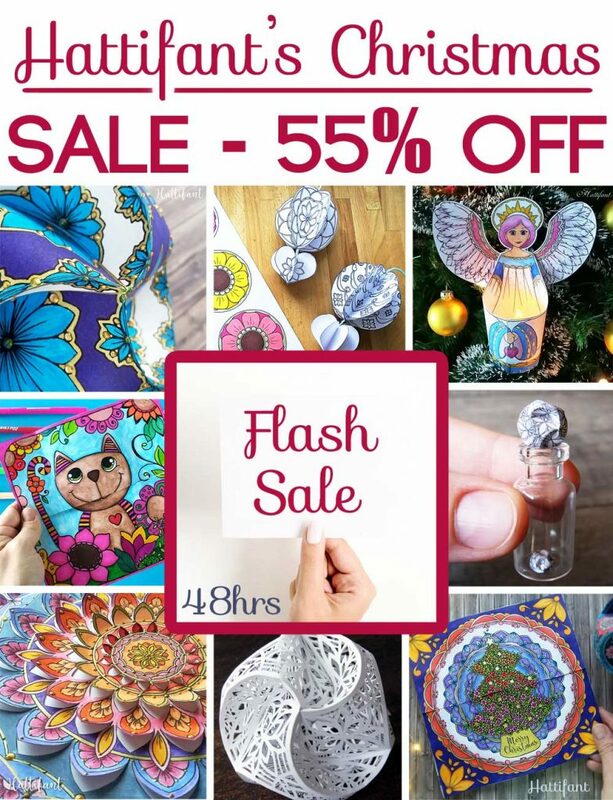 Only for 48 hours – Hattifant’s Super Sale. Get the GIANT Bundle for 55%OFF. ENJOY all the COLORING and CRAFTING! 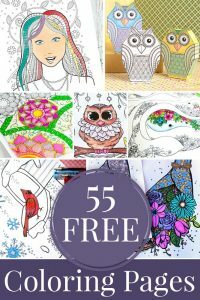 2 Responses to "Hattifant’s Mandala Endless Cards"
What a fantastic project, I can see me having a lot of fun colouring these mandalas and creating the cards.